Q: Is Tourist Legal Aid in Greece a travel insurance? A: No. Tourist Legal Aid in Greece is not a travel insurance. We cover what travel insurances don’t. We operate all over Greece offering legal assistance and representation to tourists and business travelers offering the best assistance in case an emergency situation arises during their vacation stay in Greece. 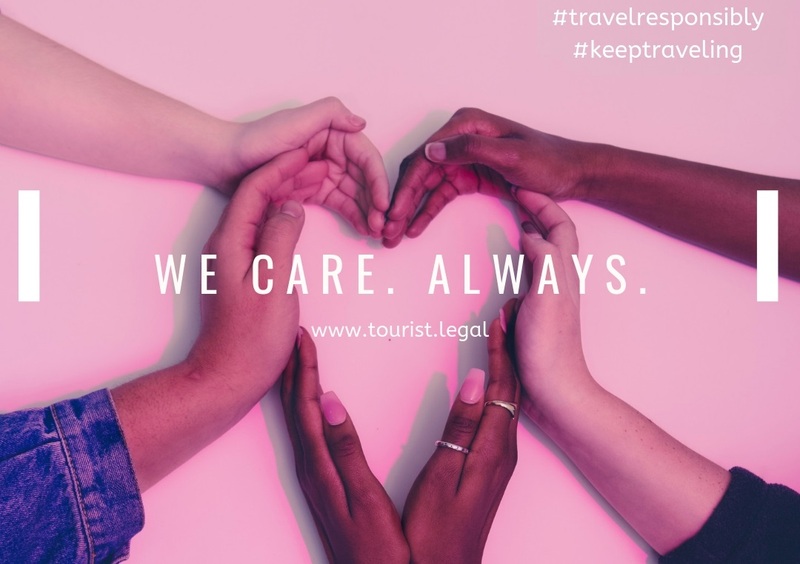 Tourist Legal Aid in Greece works on top of a travel insurance or as a standalone legal protection service offering unlimited legal fees coverage for the entire legal procedure and regardless of who is liable. Many tourists purchase travel insurance to cover them from a variety of incidents. However, this proves to be insufficient in cases of criminal action and litigation. Tourist Legal Aid in Greece is the only service that supports you legally, covering all criminal actions against you and all criminal actions committed by you not deliberately and for minor deliberately offenses. Q: What do I buy with the fee I pay? A: You pay a legal fee and you buy 24/7 legal consulting, on the incident spot representation, police station and court representation, legal papers handling, drafting and filing all legal suits, follow the case from start to end and with unlimited lawyer fees coverage amount. Legal advice and guidance for first immediate actions needed to be taken after the incident and friendly extrajudicial settlement of the case. 2nd Level Support: Negotiations with insurance companies. 3rd Level Support: Civil cases, Criminal cases handling from start to end with unlimited lawyer fees coverage and local experts. Q: If I purchase Tourist Legal Aid in Greece plan do I have to pay something extra? 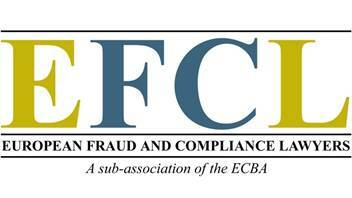 A: The fee you pay is only legal fees. No extra pay for fees. If any necessary expenses (i.e. court fees if applicable, court stamps, expenses for servicing documents etc) occur, these are not included in the plan fee since expenses are not part of the fees in any case. Expenses must be paid by the client. Q: For how long is the Tourist Legal Aid in Greece coverage valid? A: Tourist Legal Aid in Greece is valid during your whole stay in Greece for your vacations or business traveling (up to 40 days each time) and you can put a claim for 15 more days after departure. Once a case opened our lawyers follow the case until its end. Q: How fast do you respond? A: Our service is available 24/7. CALL US on the dedicated 24/7 telephone line and an expert lawyer will be near you, in the minimum response time, wherever you are. Q: Are Tourist Legal Aid in Greece lawyers qualified? A: All Tourist Legal Aid in Greece lawyers are assigned to your case upon the expertise that your case needs. Our lawyers are all qualified and registered in the Bar Association of their home town in Greece, with experience and double checked by Tourist Legal Aid in Greece in all aspects. Q: What happens with a pending case? A: If you have a pending case and you have to return home we will take care of your case without your presence needed by the appropriate PoA. Q: Can I make a claim after leaving the place I visited? A: Yes you can, so don’t have to spoil your vacations and you have a 15 days period after departure to do so. Q: What happens after making a claim? A: After making a claim our expert lawyers will contact you for any necessary details or PoA or evidence and we will proceed with your case without any further action on your behalf. We will build the case, draft and file all necessary documents on your behalf and we will follow the case and represent you before any Court or Authority. We will file any law suit needed and we will keep you updated on the procedure. If any compensation is involved we transfer to your bank account any amount gained on your behalf as soon as it is collected. Q: TLA covers me for something happened before buying Tourist Legal Aid in Greece ? A: No. TLA covers you only from the day after you buy it. So TLA can not cover any dispute that has already occurred before buying it.